The smartphone industry is not in its best state right now, with global sales going down and manufacturers struggling to hit targets. That doesn’t seem to translate onto mobile carriers, however, or at least not as far as Verizon is concerned. The WallStreetJournal reports that the State’s biggest wireless provider became even bigger in the fourth quarter of 2018. 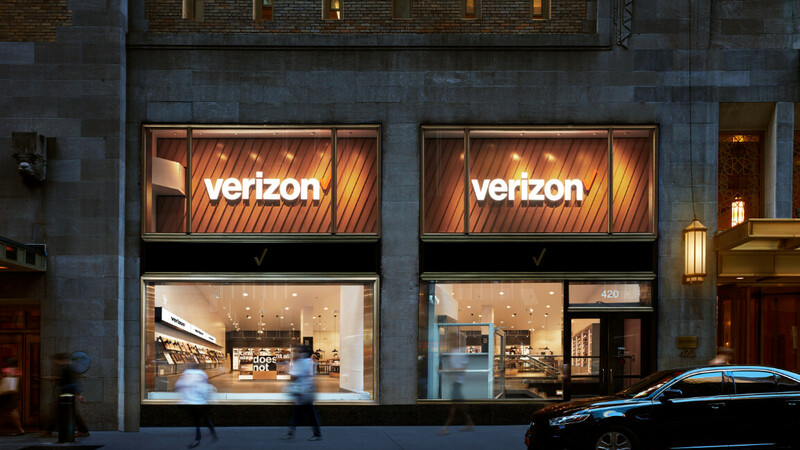 Verizon had an impressive net gain of 650,000 postpaid phone connections in the last three months of the year alone. That’s a 120% increase over the results the company had in the third quarter, when it added “only” 295,000, meaning Verizon had one merry, merry Christmas. The gain came not only from customers switching from other carriers, but existing ones getting additional lines for their accounts. Verizon’s executive vice president noted that the good results the company is achieving are also thanks to a broadened demography of subscribers, or as he called it, a “stretch in participation”. This means that younger and older customers than usual are joining Verizon. Not surprising, considering we’ve been seeing more and more cases of kids and seniors glued to their smartphones just like the rest of us. The stock market wasn’t slow to respond to these results, giving Verizon’s shares a friendly 3% bump, you know, for some extra encouragement. While this trend can’t last forever (there’s a finite number of people in the US after all), it seems that Verizon is still far from plateauing when it comes to customer growth. Will it see its first place challenged by the combined powers of T-Mobile and Sprint? Well, they have to merge to do that first, so let’s see how that goes. Are other carrier numbers out? I'd like to compare. I have a feeling that its a lot of parents adding their aging parents to their plans or buying their kids their first phone. Especially since they mentioned the "stretch in participation"